The Hong Kong government has issued a ban on the pro-independence Hong Kong National Party. It marks the first time the authorities have prohibited a group using the Societies Ordinance since the 1997 Handover. A short announcement was issued in an official government notice on Monday morning, effective immediately. It came ten days after the party submitted a response to the government arguing why it should not be banned. Security chief John Lee ordered a prohibition on the party’s operation, citing section 8(2) of the Societies Ordinance. Lee said the party was banned in the interests of national security, public safety, public order, protection of freedom and the rights of others. According to the Societies Ordinance, “national security” means the safeguarding of territorial integrity and the independence of the People’s Republic of China. “I understand residents are concerned about freedom of assembly. 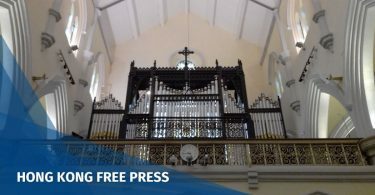 I want to stress that Hong Kong residents have freedom of assembly, but this freedom is not without limits,” he said, saying that the limitations were listed in the Hong Kong Bill of Rights, which is in line with international standards. Lee said the party has indicated that it will use all means to achieve its goal, including using force. 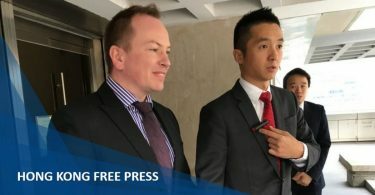 “While its convener has on some occasions indicated they would use non-violent means to achieve the goal, I cannot ignore the fact that the Hong Kong National Party has repeatedly advocated that it would use all methods including the use of force and also encouraging its supporters to use force,” he said. After the Hong Kong National Party is banned, anyone who is an executive or managing the group could be handed a fine of up to HK$100,000 and be jailed for up to three years. 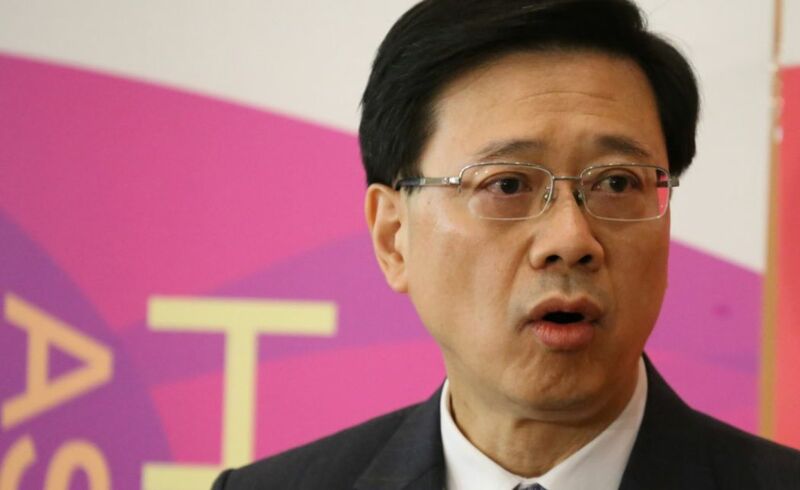 Andy Chan, convener of the Hong Kong National Party, told reporters on Monday that he does not wish to comment on the ban at this time. According to the Societies Ordinance, Chan may appeal to the Chief Executive and the Executive Council within 30 days. The Chief Executive and the Executive Council may confirm, vary or revoke the order. In July, the police recommended that the Security Bureau prohibit the operation of HKNP under the Societies Ordinance, citing concerns that the party would resort to violence. 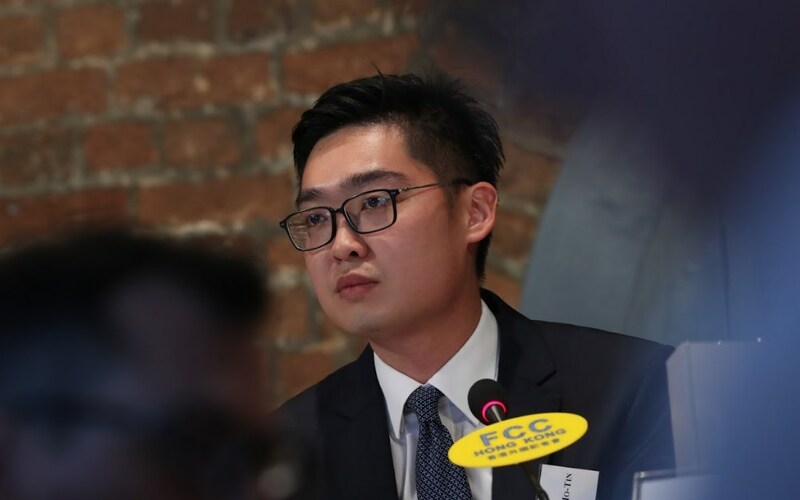 Chan’s high-profile speech at the Hong Kong Foreign Correspondents’ Club on August 14 drew a strong reaction from the police, who considered the speech to be additional evidence in their case against Chan and his party. Will a visit from Taiwan’s former Vice President lend weight to China’s revisionist WWII history?